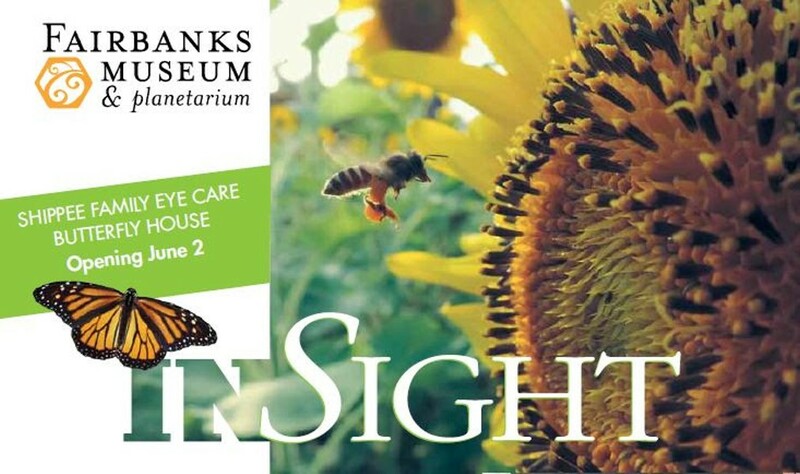 Butterfly House | Fairbanks Museum & Planetarium | Ongoing Exhibits | Kids VT - small people, big ideas! This living exhibit features fluttering painted ladies, monarchs, red admirals and more, including info about the life stages of these winged beauties and tips for creating a home butterfly garden. $7-9; free for children under 5. Open until the first frost.